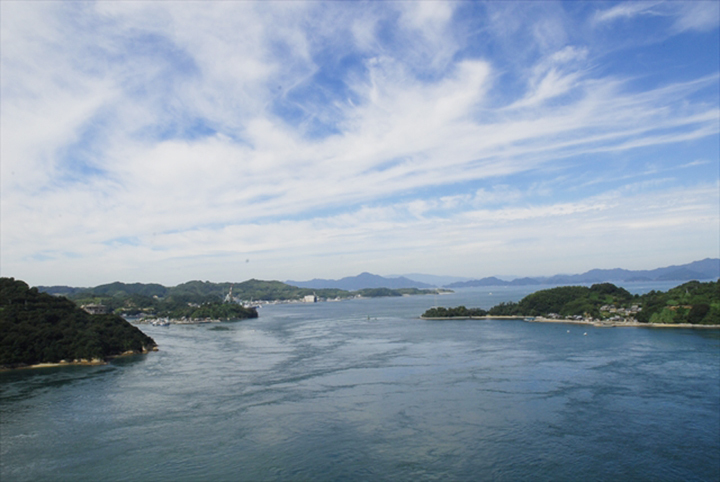 Shimanami-Kaido's charm is a cycling course where the world draws attention, not least. The Shimanami-Kaido cycling course is introduced as one of the "seven best bicycle routes in the world" at CNN. I'd like to enjoy "Shimanami Kaido Cycling" recognized by this world by all means in the family. When blowing a breeze across the magnificent bridge (seven of them), the maze of the foggy island spreads downward. There are isolated islands, desert islands, and islands with rock only with lonely pine trees. A row of trollers, tugboats and speedboat slides down the channel. Those bridges have become their own charm by their exquisite art form. 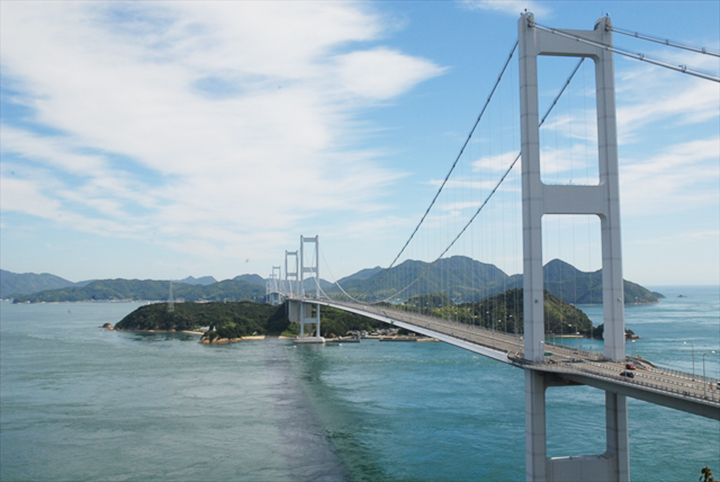 What is the best attraction for Shimanami Kaido's family? Based on that experience, I would like to introduce the top 3 charm of Shimanami Kaido 's family. Shimanami The residents of the island's island are many simple and warm people. Especially for those cycling, there is a moment to welcome the cyclist throughout the island, so I will treat you especially gently. If local residents are nearby, please say "Hello". Because Shimanami Kaido is in a temperate climate of the Seto Inland Sea, sweets using citrus fruit are recommended. Especially in the middle of Shimanami Kaido is Ikuchijima, the birthplace of Japanese domestic lemon, there are plenty of delicious sweets with peace of mind that you can use with this domestic lemon. Also, gourmet meals such as seafood rice bowls made with fish raised in the severe tide of the Seto Inland Sea and dishes using pesticide-free vegetables are also recommended. Dolce of Ikuchijima is the mast sweet. I think the bridge over the sea is the best charm for Shimanami Kaido's family. Experience cycling on the sea with bicycle, there is not much place to do. Moreover, the bridge is a bicycle exclusive road (pedestrian and bike of 125 cc or less are acceptable), because the car is not running, even with small children can run safely. By all means, I want you to feel it in the family, looking at the sea from the bridge, such as a vine, flowing between the islands, the wind across the strait, the smell of citrus flowers. 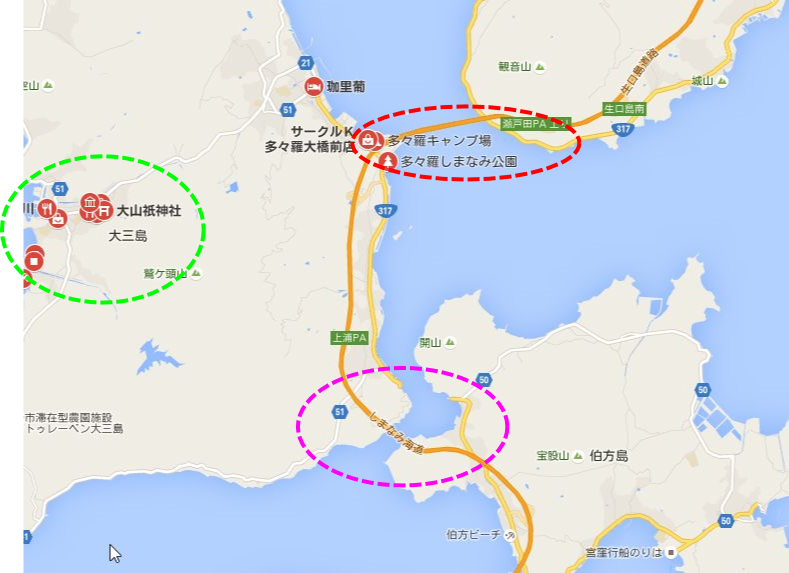 What is the recommended mileage for families cycling Shimanami Kaido? 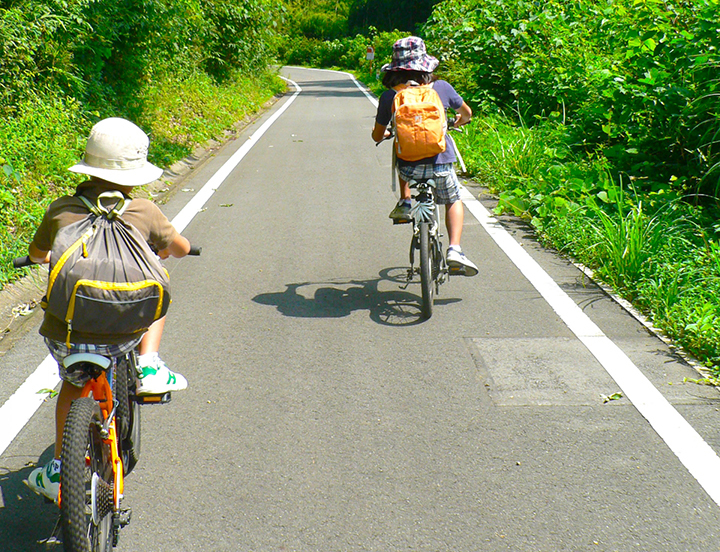 When cycling Shimanami Kaido, how much mileage do you recommend for the family? but if you cycling Shimanami Kaido with a family with children you can not run so fast. of 30 km to 40 km a day. Considering the break time and the time to take a picture etc. 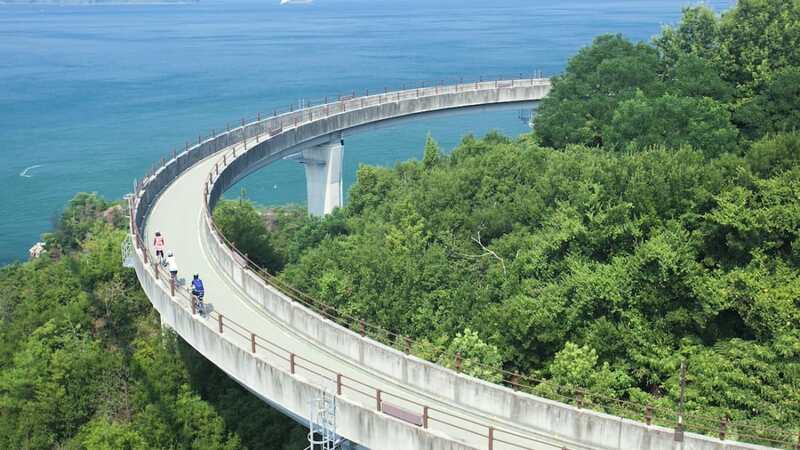 I think that it is better to calculate it at an average speed of 5 km / h to 10 km / h.
So if you are enjoying the cycling of Shimanami Kaido for 6 hours from around 10 am to around 4 pm, the daily mileage for family cycling will be between 30 kilometers and 60 kilometers. 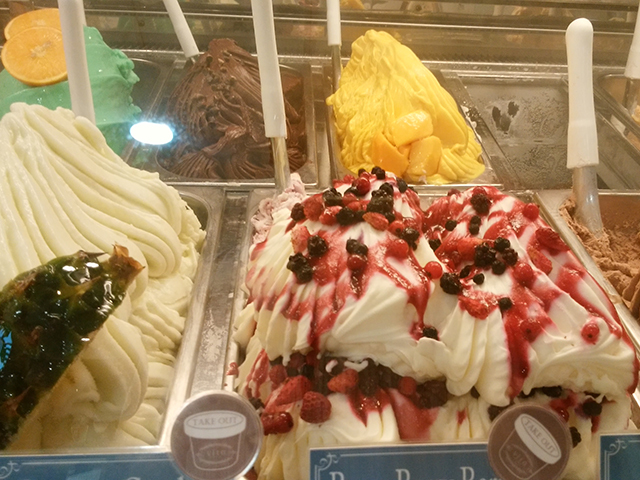 So, when I took a mileage of 40 km, I thought what kind of course is recommended, so I would like to introduce it. For the family of Shimanami Kaido in the case of departure from Onomichi, the course I recommend is a boat from Port Terminal on Onomichi, crossing to Setoda Port on Ikugojima, departing from Setoda Port and aiming at the Taiso Ohashi Bridge in Ohmishima It is the route which runs to Shimanomi Park. It is roughly 40 km to and from Setoda - Tatara Shimanami Park by this route. 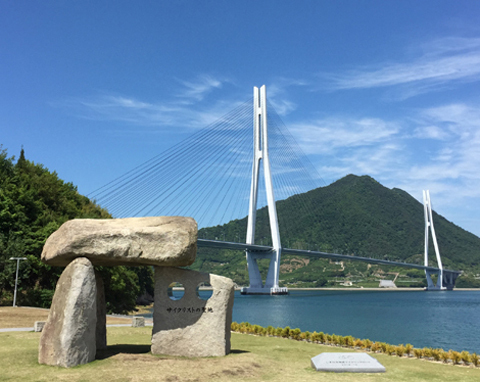 With this route, you can go cycling around the "sweets made with fruits in Setoda" recommended by me, and the "Tatara Ohashi Bridge" highly valued even at a trip advisor etc. Shinanami It is a beautiful slanting bridge in the bridge in the sea way. 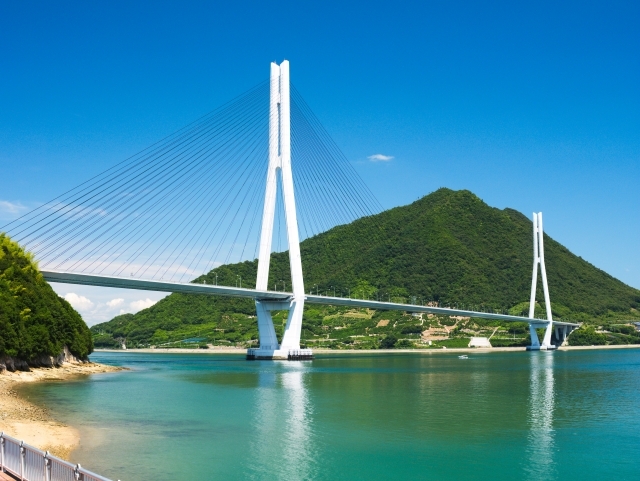 Although a dynamic suspension bridge is also nice, a diagonal bridge like Taihei Bridge is also attractive. The Shimanami Kaido which arrives in Shikoku and Imabari over various bridges is continuous of impression. The street Tada Shimanami Park, which is considered a "sacred place for cyclists" is a park with facilities and facilities for enjoying cycling in the family. The route of cycling from "Road Station Tazura Shinano Park" can be roughly divided into three. Course over Ohmishima island in Aiming for OyamaKami Shrine of "Japanese Total Defense"
I recommend all courses, but if you are aiming for a beginner's family with small children, the best route is recommended to Ikuchijima. 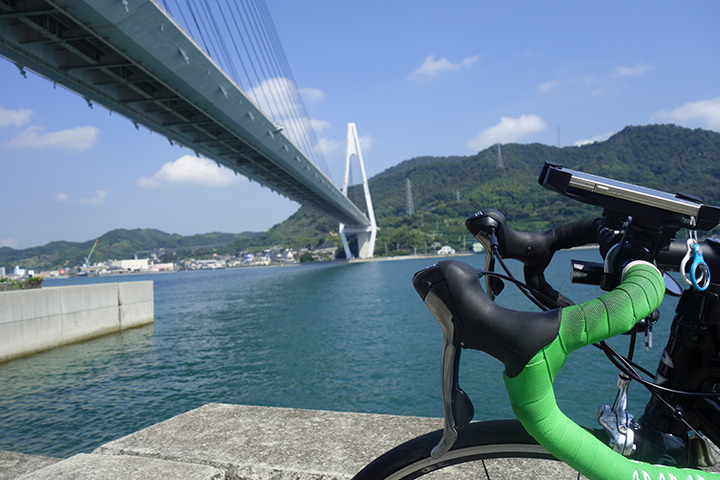 There are ups and downs unexpectedly for cycling of Shimanami Kaido. While running over the bridge, it is of course flat, but you will run through the island until you go down the bridge and go to the next bridge. "I think that it is a little hard"
"a little hard feeling" orbit around Ikuchijima. There may be people who think that "There are no flat anywhere along the coast", but why and why the road around the island has considerable up and down. There are many up sections where large adults can not climb up while pushing the bicycle. As you can see, there are many ups and downs on the road that orbit the shimmering island. Tatara Ohashi is the longest stretching bridge in Japan and is a bridge that has won various scenery awards from the beauty of the bridge. Ogasima and Ikuchijima are connected by this bridge. After entering Ikuchijima after enjoying the sea cycling at the Tatara-Ohashi, "Lemon", a famous island specializing in islands, is a beautiful yellow and beautiful place to heal your eyes. Lemon and oranges are specialized in Ikuchijima. The Scarecrow will welcome you. ＜＜Recommendation for Shimanami Beginner　Ikuchijima island recommended spot? Recommended book for beginners Shimanami? Speaking of books recommended for beginners, it is definitely "Shimanami Island running book". Anyway, this book is a book introducing all interesting places and notes of Shimanami, "Mr. Utsunomiya Kazunari" who is doing a cycling guide with Shimanami. It is a great thing that if you have this book, you do not need any other books at all. Issei Utsunomiya is a wonderful person who has traveled the world around his honeymoon with two people riding a bicycle. There is no doubt because it is a book written by Mr. Utsunomiya. The content of the book is introduced in detail here.⇒Recommended book for Shimanami beginners?